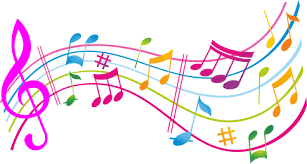 To download the report, Acoustic Study and Good Practice Guidance Document on Street Performance Noise for Galway City, please click here. This study was commissioned by the Environmental Section of Galway City Council and was prepared by Diarmuid Keaney of ICAN Acoustics (www.acoustics.ie). Diarmuid works as a noise and vibration consultant and holds an M.Sc. in Applied Acoustics, a Diploma in Acoustics and Noise Control and is a degree qualified Engineer (NUI). He is also a full member of the UKs Institute of Acoustics and currently serves on the Irish Branch of the Institute of Acoustics. 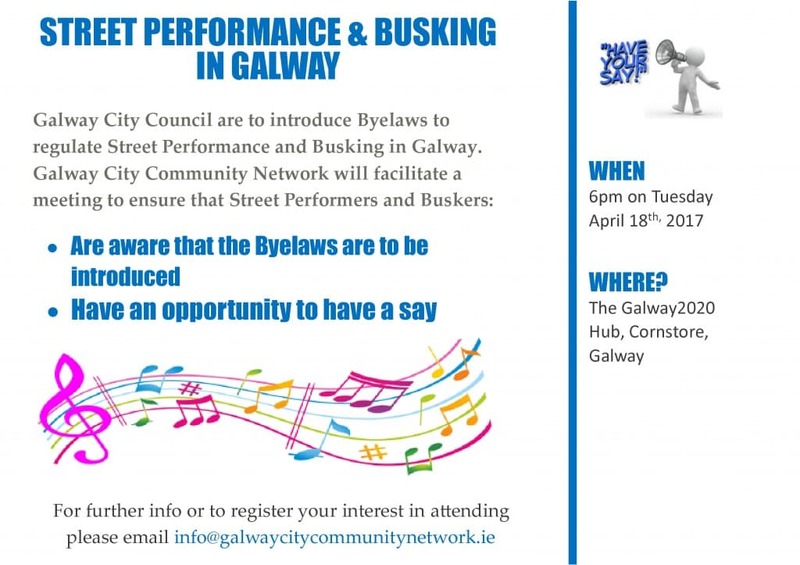 Galway City Council have kindly agreed to the sharing of this report in an effort to assist with the control and management of Street Performance Noise in Galway City.